The Beef and Mushroom pie was rather enjoyable. Piping hot, the sauce and mince within was full of rich mushroom flavours. Prepared with a hint of red wine, this made the beef aroma shine and was definitely an enjoyable beef pie. The Bacon and Onion pie was rather disappointing. The first bite pretty much told the story, and the flavour of bacon and onion was noticeably absent. Not helped by the lack of red wine within the beef, this was overall and extremely bland and mediocre experience. The meat within both pies weren't of high quality either. Ordinary mince beef mixed with loads of gravy seems to be the common theme here. 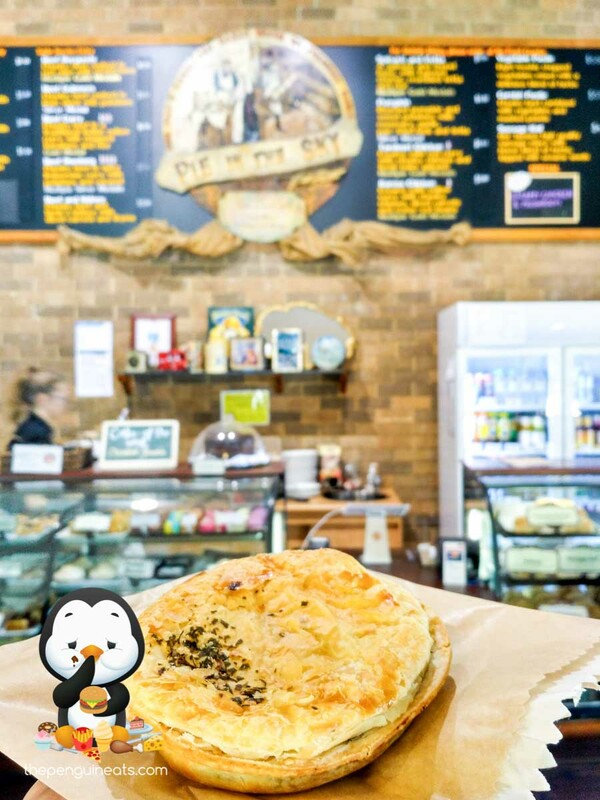 Given the location, it is no surprise that these pies are targeted towards tourists rather than foodies in search of traditional and delicious Australian pies. While nothing was THAT bad per se, the pies sold here were both unspectacular at best.